I recently purchased the Wolfgang Plastic Headlight Cleaning system. 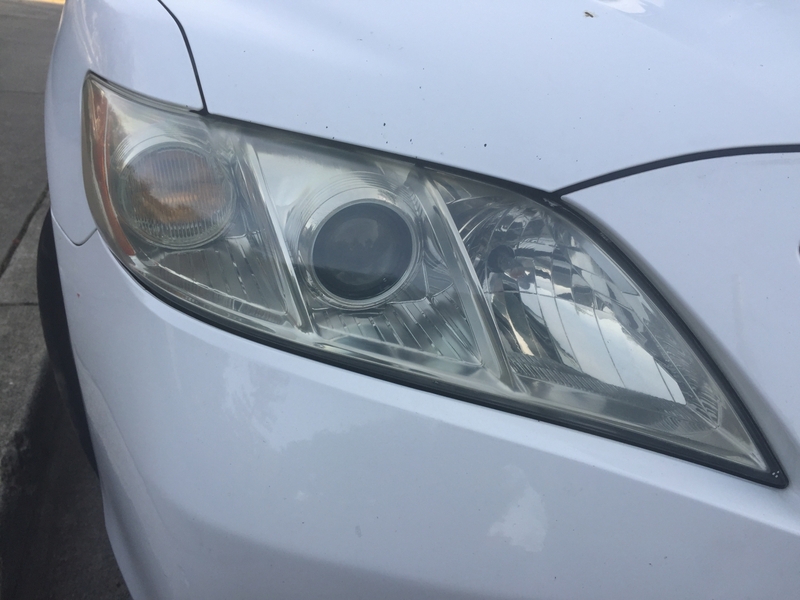 I have a 2009 Honda Accord and my headlights needed some TLC. I detail my own cars and have wanted to try a Wolfgang product. It was on sale so I bought it. I printed off the instructions off the website and started. I used my cordless Rigid drill and followed the directions. I am very happy with his results. My buddy from work has really bad headlights and looking forward to tackling his. I used this kit combined with my 3” buffer to restore 26 year old headlights. Minimum effort required and great results. Pictures speak for themselves. This product was easy to use and worked as advertised. It didn't take me long to achieve the desired result. And I still have enough product left over for many more applications. I was disappointed. My 2003 porsche headlights were hazy. I bought this hoping it would take care of the issue. The product fell short. Not sure it cut deep enough . I am considering return for refund. I have alway liked wolfgang products in the past. ConsDid not remove haze in all areas. OMG as good as new after using the kit! ProsEasy to use! Ridiculously easy to use. You don�€™t even need a power drill to do it! A bargain compared to new lenses!!! Oh and don�€™t bother with the kits from the auto parts store. They don�€™t work anywhere as well as this kit. Don�€™t waste your hard-earned money. Buy this kit!!! ConsI can�€™t think of one single con. What�€™s not to like? I used it as soon as it arrived. Sure looks like it did the job as advertised. Great product. Takes about 20 mins with taping to go through all 3 steps. High quality results. I bought this kit in 2006 after we bought our 2004 Mazda MX5. I haven't used the headlight cleaner in quite some time and my lenses were becoming gray and foggy. 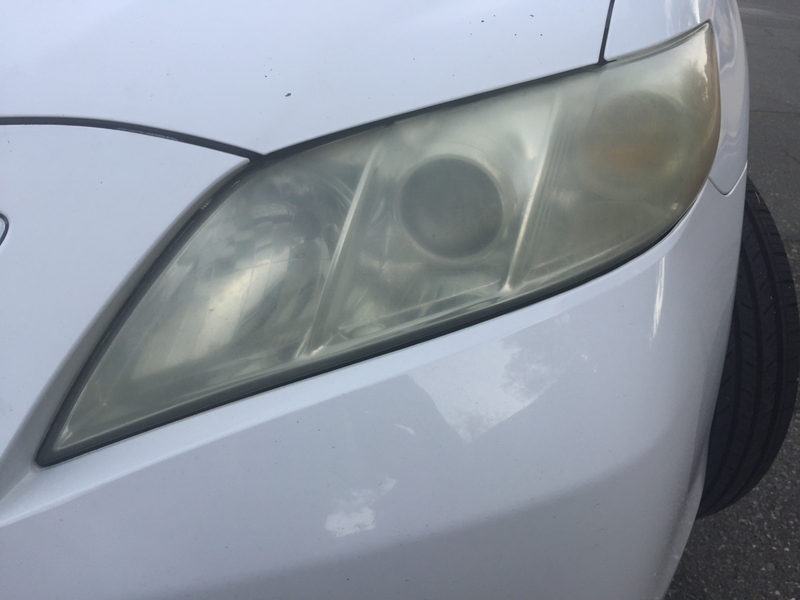 After using this product 9 years later, the headlights look brand new. Proseasy to use, straight forward, mini headlight polishing and application pads. It took me just 15 mins to clean & polish my Dad's car headlamp. Work as advertised. ProsThe 1st & 2nd step cleaner & polisher should come in bigger bottles. Very easy to use and very effective (see pics). If you have anything other than light hazing, do not use a cordless drill. You need the power of an electric drill or polisher. Keep the components fairly thick and you will have rapid/better results. The vehicle in the pictures took several passes to get clear. It worked so well that I've already used it on another vehicle with similar results. I used this kit on a 2003 Highlander. It works well and looks good for a little while. But not very long. The results are no better or longer-lasting than PlastX, and the PlastX is a whole lot less expensive. Got this kit to use on the wife's car. Works great. Only thing that I was not sure about is how many times to use each step. Made a big difference in the lights. This product worked great. Just like it said it would. I have done one car with the drill and one with a DA both came out great. BIG DIFFERENCE!!!! 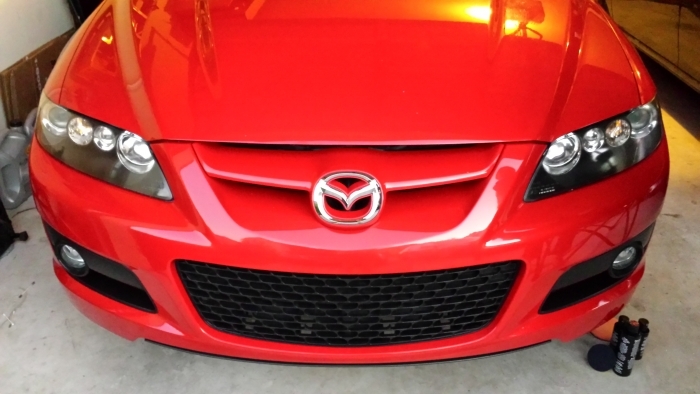 I used this system on my Altima headlights which were badly hazed. I ended up doing 2 passes in a few month span and the results were night-and-day. The haze never came back, however after a few months, I would notice the yellowish discoloration come back. Maybe I didn't let the sealant dry completely before buffing. But the haze was completely removed and I was satisfied. 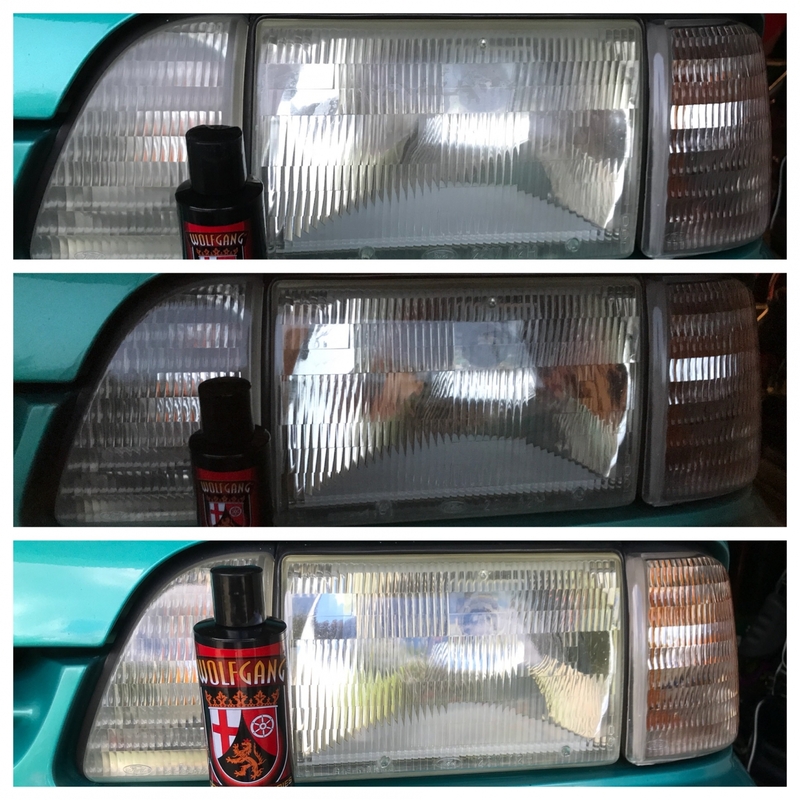 If the headlights are badly damaged though, use the 3M restoration kit: works wonders. AWSOME RESULTS ! As usual..Wolfgang products are as good as it comes ! Thanks AutoGeek's for carrying there complete line of products. I used this kit 2 times, with very good results, i would recommend it. the only problem i have with the chemicals used is, the company doesn't sell in bulk like the diamonite kit. I do head light restoration professionally and so I know all about good high quality products verses crap. WOlfgang has got it right. All they need to do now is to sell bigger bottles for us professionals and a whole sale packed at a whole sale price. 3M is doing it. I purchased this kit to restore the headlights on my 2002 Honda Civic. They were very cloudy and this product made them 95% like new. Highly recommend using this kit. I just wanted to say i received this order and used it this morning.. AMAZING is all i can say. 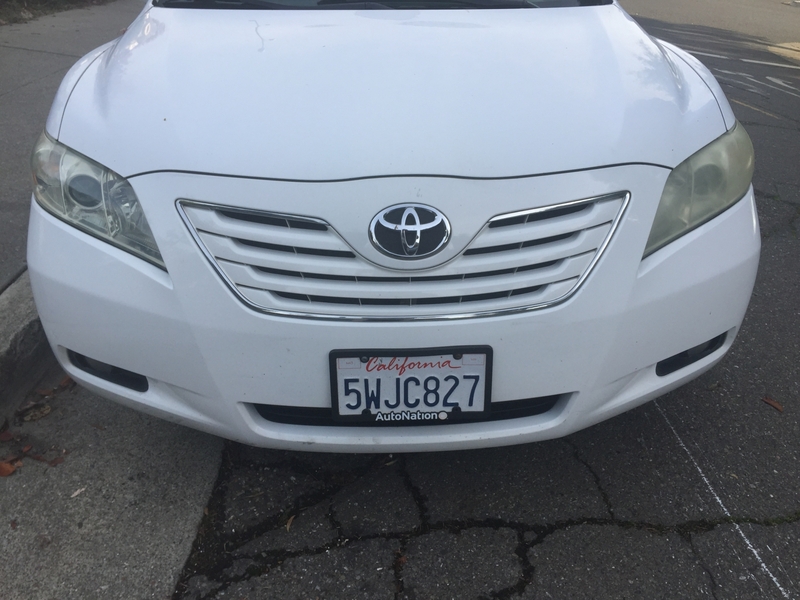 My car is a 2000-Mercedes E320 and has almost 10 years of sun exposure (not garaged and roof top parking in direct sunlight at work) and the headlights were horrible, very cloudy and yellowing - my dealer said it would cost just about $1,000.00 to replace them - i tried this product and was a little skeptical but didnt have anything to lose - it took about 3 hours to do multiple passes but the results are nothing shy of amazing! they are like brand new!! my only regret because i didnt think it would do such a great job is i didnt take before and after pictures. Thank you so much for saving me over $900.00! This product is awesome. I have a 2001 PT Cruiser and the headlights were looking pretty bad. I decided to try Wolfgang's and they look way better than before. Now I won't say they look like new again, however I can see 100% better at night now. After that, I tackled the 1997 F150. They were worse. They are now clear again. 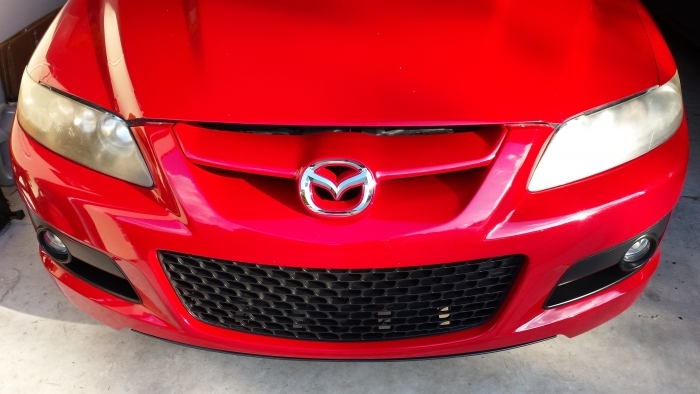 I was a skeptical of a product that could clean the cloudiness/yellowing of my headlights. But after reading the reviews, ordering the product, and using it for the first time, I am STUNNED! 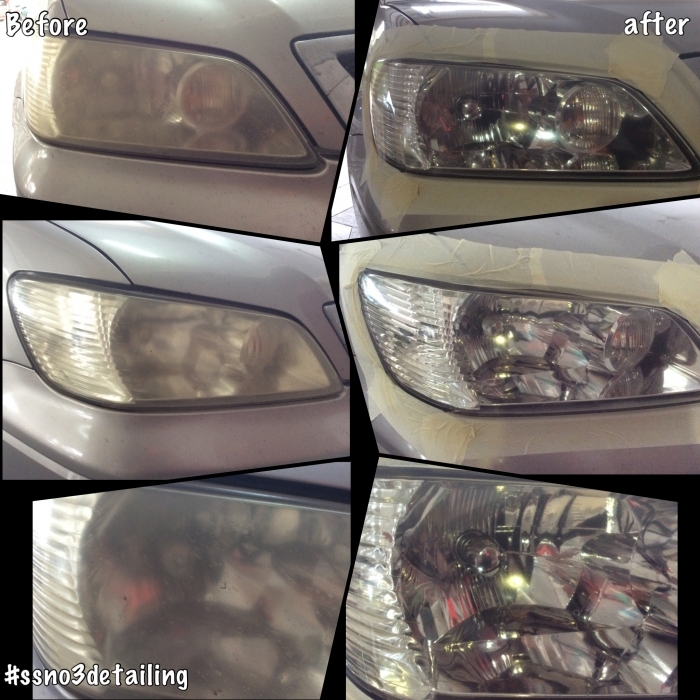 Not only did it clean the headlights, it made them sparkle like new! I've used it on my '02 Santa Fe, '04 Sorento, and '98 Caravan: all of which have headlights that could be mistaken for new! Love this product and will definately be ordering again once I run out. This product is an like any thing I have ever seen. 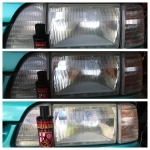 It completely restore my headlights to about 95% fantastic. Used this system this weekend and worked great. Used my drill and did both headlight lens in about ten minutes from start to finish. This is a great product...! Worked very well and in this kit, compared to the Diamondite, you get a little more sealant, which was nice because I keep my clear plastics just as protected as my paint. I used this on the very cloudy headlights of my '98 528i with great results. It works better when used with a dual action polisher, but I found the drill worked well to. It is expensive when compared to the single bottle lens cleaners that are also available, but those don't work nearly as well. Product worked great. But, unfortunately the results didn't last long in FL heat. The lenses need to be redone every month or two to keep them looking good.